Get the best tablet for you at an affordable price and which has a premium combination of innovation and technology. So, this month for all the users Swipe again launched a new tablet in the Indian market that is Swipe X703. It is incorporated with a brilliant 1.3 GHz processor that offers fluent multitasking with minimal lags and also equipped with 1GB RAM. Swipe X703 allows you easily stream and watch videos directly on youtube and also you can play games and do browsing at very high speed as it supports 4G on the wide 10.1 inches display. Not only this, it has inbuilt 8 GB ROM which can be expandable up to 32 Gb via microSD Card, supports voice calling with dual SIM slots, 6000mAh non-removable battery and camera are also awesome as it renders 5 MP rear and 2 MP front-facing cameras. The Swipe X703 Tablet is launched last month in India and it goes on sale exclusively on Snapdeal. 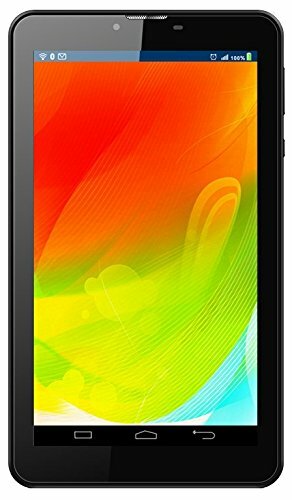 Snapdeal is offering 37% discount on this tablet as the market price of this product is Rs 9500 but here only you can buy it at an offer price of Rs 7,199 only. It is packed with so many amazing features and if you will buy this product from Snapdeal then you will get so many benefits from your transaction. 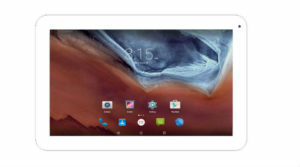 The Snapdeal Exchange Offer is also running on the site so you can exchange your old tablet and get this new one from snapdeal.com. If you want to get the news about the recent launches of mobiles and tablets on online shopping stores then you can bookmark our page and you will give you all the fresh updates right here. The Snapdeal Coupons and Promo codes are also available there so you can grab great discounts and cashback offers on purchases done on Snapdeal.